Madison Ave, Right on Latonia, Left on W. Southern, R on Mable Ave, 3218 Mable Ave is on Left. 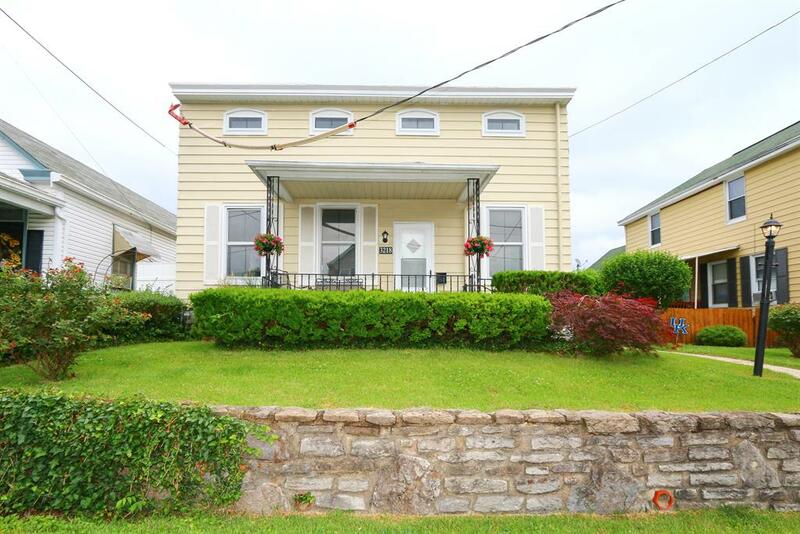 Great curb appeal & covered front porch welcomes you to this beautifully updated home. Oversized patio & level fenced backyard make it perfect for relaxing privately or entertaining family & friends. Main level has a LR, DR, kitchen, an add'l room-possibly a sunroom/home office/study & updated full bath w/very nice finishes! Upstairs has 2 BRs & plenty of storage. NOTE: This property was sold on 9/24/2018 and is no longer available. The details listed below are believed accurate to the date of the sale and are subject to change. Lot description: 4, 313 sq. ft.